For 2017 the smart fortwo gets a convertible body style called the Cabrio to complement the existing coupe. 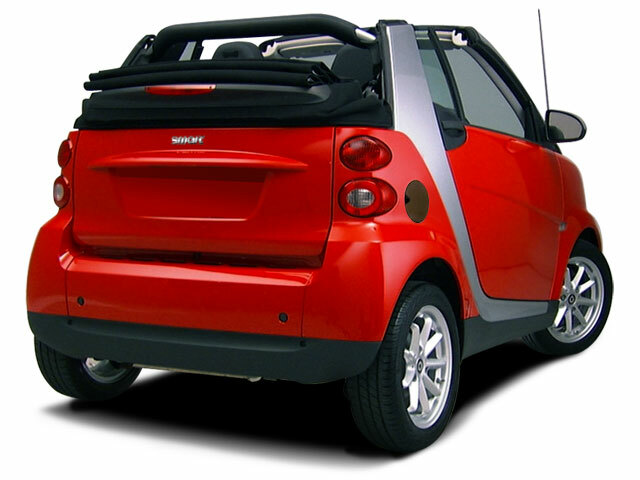 They have also added the Smart Electric Drive that can be ordered as a Coupe or Cabrio. The Brabus sport package was added and all models with fog lights will now come with cornering lights as well. It's still a tiny, 2-seat, urban, city car that does its best work in crowded streets where parking is scarce. 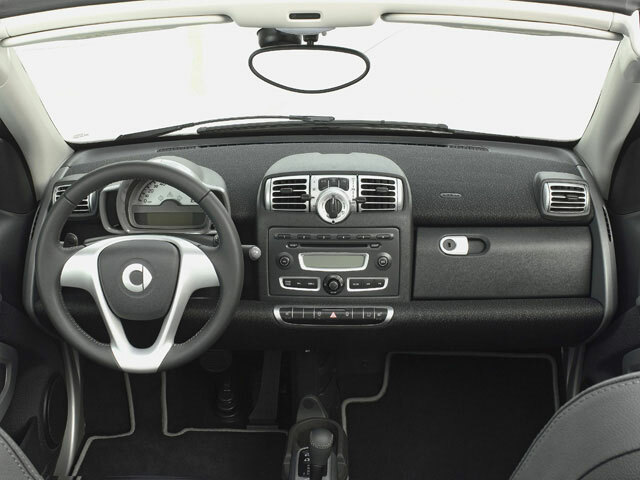 A new, more powerful turbocharged engine gives the fortwo a bit more oomph for those occasional trips onto the freeway, while a redesigned interior innovates and makes the most of the space that is available. While the smart fortwo is still powered by a tiny 1.0L 3-cylinder engine, power has risen by a noticeable 19hp over the previous generation thanks to the addition of a turbocharger. The powerplant's 89 horsepower may not sound like much, but it's enough to make the little 1980-lb smart fortwo zip through traffic. The increased power also gives drivers a lot more confidence when accelerating onto the freeway than in years past. The engine sits over the rear wheels and underneath the trunk, where it sends power to those rear wheels via either a 5-speed manual transmission or a 6-speed dual clutch gearbox. The smart fortwo is a pure city car. Its size and unique configuration puts it in a class of its own. It competes with other subcompacts such as the Nissan Versa, the Mitsubishi Mirage and the Fiat 500, though none of them are quite as small. 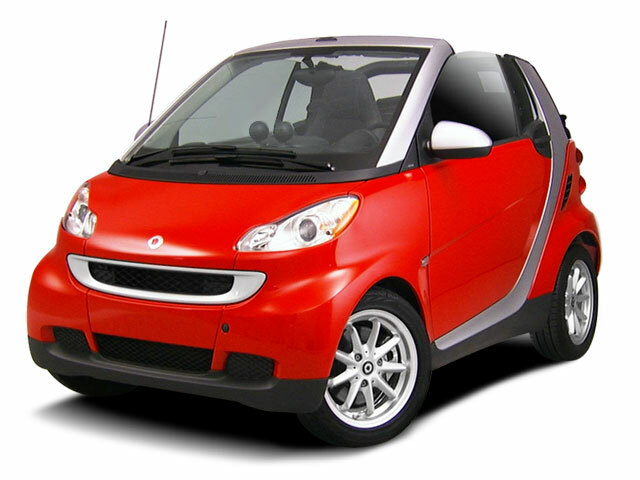 Starting at under $15,000, the smart fortwo is one of the least expensive cars available in the U.S. It is also one of the easiest cars to live with for those living in a big city. Make no mistake, the fortwo wasn't built for the vast open spaces of rural America, but its tiny footprint and small, efficient engine begins to make a lot of sense when stop and go traffic and finding a big enough space in which to parallel park become primary concerns. 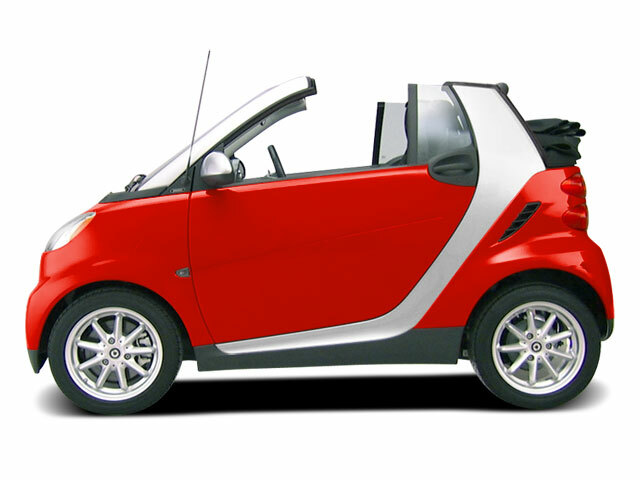 At just 106 inches long, the smart needs roughly half the space of a normal car for parking, meaning that owners spend less time hunting for a spot and more time enjoying their lives once they've reached their destination.